Written by admin in Help and Advice on Apr 02, 2019. Unsure what type of flooring is most suitable for a pet-friendly home? Consider Hardwood flooring an option, here at Maples & Birch we offer a wide range of hardwoods perfect for you! 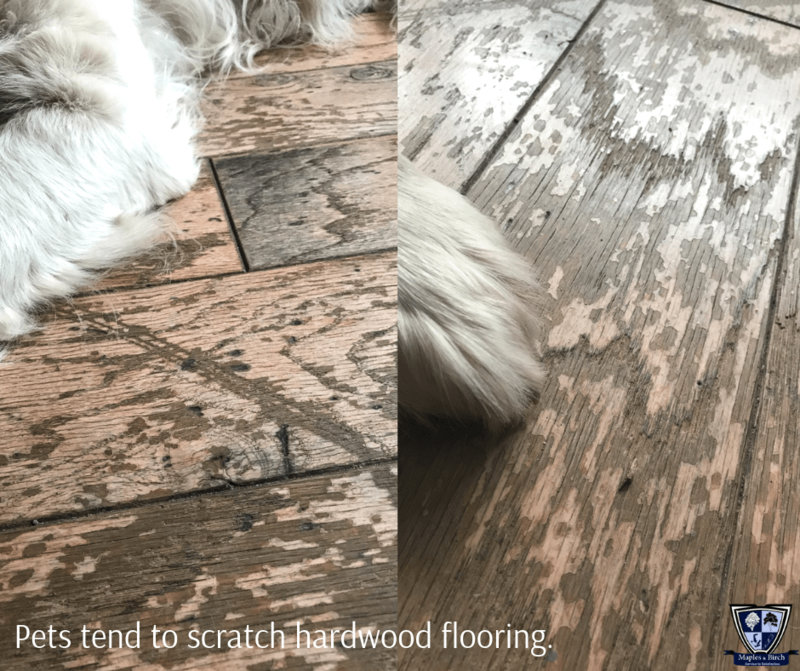 All hardwoods will indent and scratch over time, whether you have pets or not, though some can put up with the wear and tear more than others, however, regular grooming for your pet, particularly dogs is ideal too. 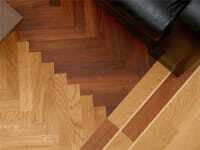 Choosing the most durable and hardwearing hardwood can be a long process, so we have decided to simplify it for you. 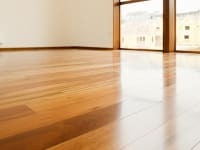 Oiled hardwood flooring are great options due to the reapplication of oil where the scratches would appear, though in general, they tend not to scratch as easily as others. Grip control for pet paws is stronger with oiled floors being a benefit. 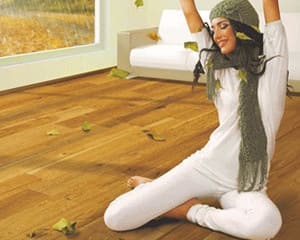 As for UV Oiled hardwood, with regular maintenance cleaning can be easier to maintain as the oil applied is cured using UV light which hardens the oil giving the appearance of traditional oiled floors but without the maintenance but with the strengths of lacquered floors. The strength of the hardwood is tougher and more durable, in comparison to others, MET006 French Barn European Oak is a fantastic choice! 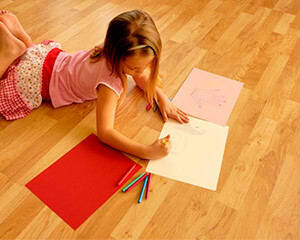 Brushed Oiled hardwood, scratches are easily masked due to the durability of the flooring grain. 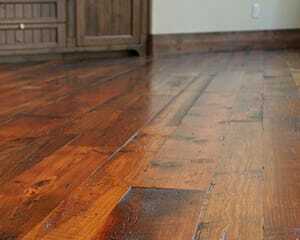 The surface is heavy brushed using a roller hard brush to raise the grain and then oiled to finish. The scratches created again, can be covered by re-applying the oil finish making maintenance simple. Grip control also is strong making it a long lasting investment. 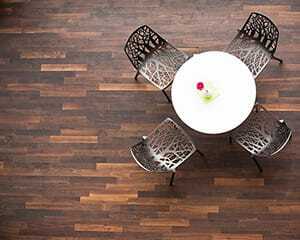 Our COUN011 Natural Forest Oak gives a natural feeling with the ability to withstand damage from pets. Distressed hardwoods are a good investment for a home with pets, its rustic and rugged finish as its sculptured surface masks the scratches and dents created by pets more than smooth finished hardwoods as it will blend-in. It looks natural! Our Cotswold Collection has a wide range of rustic, distressed and handscraped hardwood floors, they are very much an acquired taste, but have trended well over past few years with a desire for a period aged look. We think it looks great and adds masses amount of character to your home and with any pet you would be hard pressed to find a more perfect match. Our new End Grain hardwoods are incredible for strength and least likely to indent or scratch as to any other type of hardwood floor – it’s greatly scratch resistant. 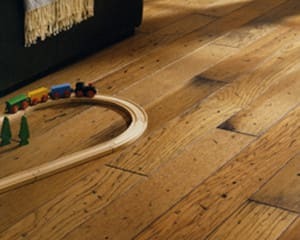 Due to the stronger graining of the tree trunk, we believe this is a unique and long-lasting and hard-wearing hardwood. 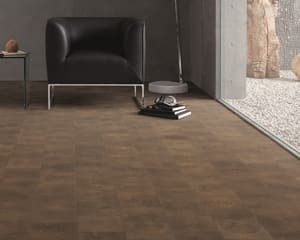 Within the Designer Collezione we have four colours tones to choose from all with a distinctive and acquired grain and appearance. 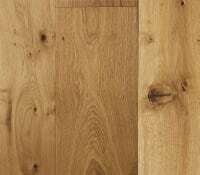 Lighter coloured hardwoods are generally more acceptable for pet-friendly homes due to the coverage of any marks or dents. 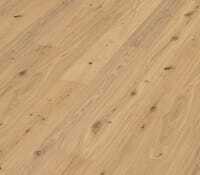 Oak especially is a common choice from customers with dogs, its natural finish creates an open space with the benefit of hidden scratches. 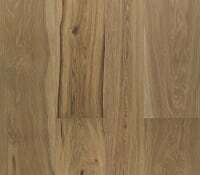 We have a wide range of great Oak hardwoods, COUN031 Ivybridge Extra Rustic Oak is a great choice! 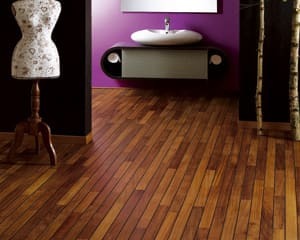 Softer Hardwoods are a no! 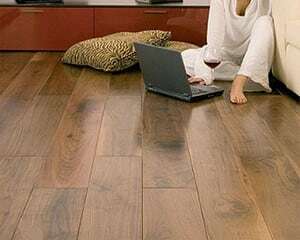 Softer hardwoods tend to scratch and dent quicker and easier than other hardwoods, though the appearance may be incredible and your ideal choice, the wear of it will be expensive to maintain. American Walnut, American Cherry and Bamboo are hardwoods we recommend not installing with regards to pets, there are many other great alternatives with the same look! At Maples & Birch, we value our customers who value and trust our knowledge of the best recommendations to suit you! Our extensive ranges are perfect for you. Contact us for any enquiries or free sampling.